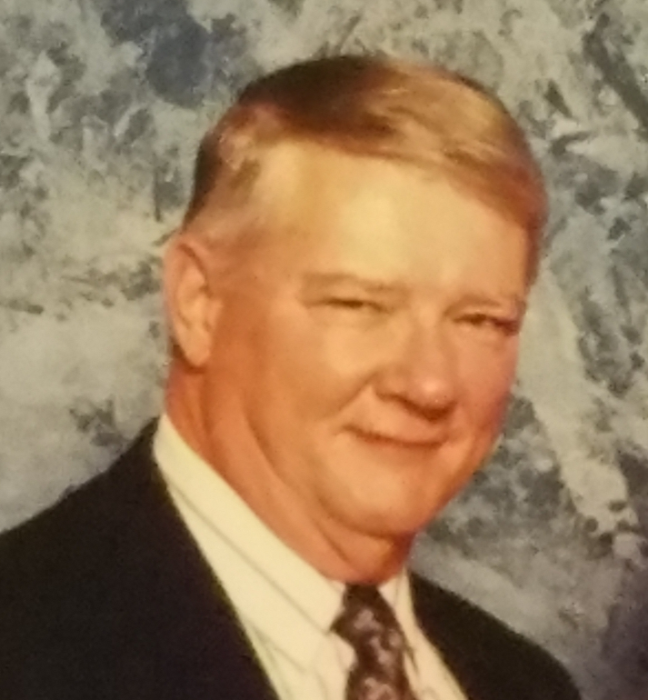 C. Monroe Keeney, 84, of Waynesboro, PA passed away Thursday, March 21, 2019, at the Waynesboro Hospital. Born August 23, 1934, near Woodsboro, MD, he was the son of the late Carl Lee and Grace Mae (Beard) Keeney. He was the last of his immediate family. He was preceded in death by two brothers Lloyd Keeney and Harold Keeney, and five sisters, Catherine Beard, Isabel Lakin, Margaret Long, Mary Lee Appleby, and Ruth Fuller. He is survived by his wife, Mary L. Harne Keeney and numerous nieces and nephews. Monroe was Senior Vice President at Fredericktown Bank in Frederick, MD for 32 years. He loved to help people make their dreams come true. When he retired from the bank, he became a gentleman farmer with his father-in-law. He loved to horseback ride, square dance, and go out west to dude ranches. He had a beloved horse of his own named “Honda.” The family will receive friends on Sunday, March 24, 2019 at the J. L Davis Funeral Home at 12525 Bradbury Ave, Smithsburg, MD from 2 to 4 p.m. and 6 to 8 p.m. In lieu of flowers, memorial donations may be made to Garfield United Methodist Church, 13628 Stottlemyer Road, Smithsburg, MD 21783. Services will be held Monday, March 25, 2019, at 11 a.m. at Garfield United Methodist Church, 13628 Stottlemyer Road, Smithsburg, MD 21783 with Pastor Mary Ricketts officiating. Burial will be in the Garfield United Methodist Church Cemetery.